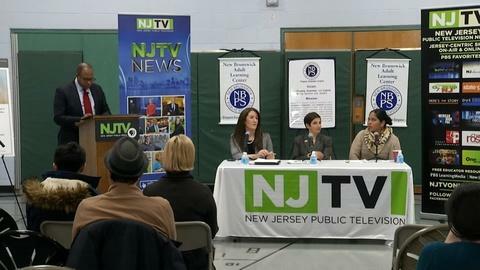 NJTV’s In Your Neighborhood: New Brunswick initiative is made possible by the Robert Wood Johnson Foundation. 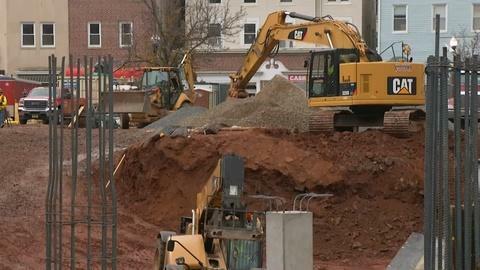 The community forum is being presented in collaboration with New Brunswick Tomorrow. 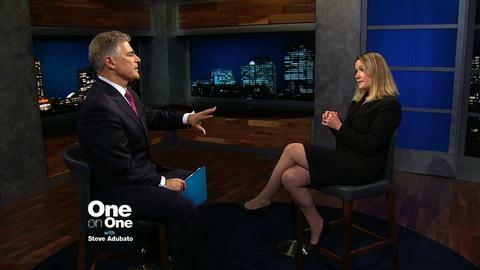 The views expressed in the programming do not necessarily reflect the views of the sponsors. 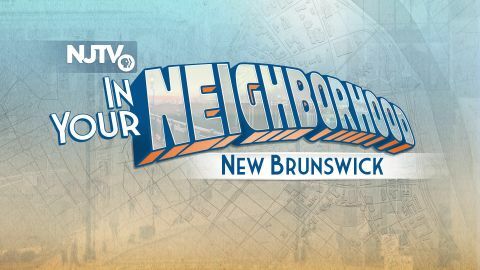 NJTV is heading to New Brunswick for the next stop in its In Your Neighborhood initiative road tour this December, providing viewers with a special evening of live and local programming on December 13 and a community with a town hall forum on December 18. 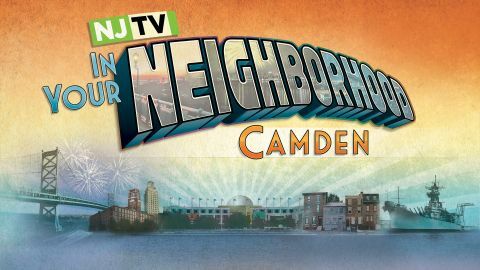 Combining news, local programming and community engagement events across its on-air and digital platforms, NJTV has been showcasing some of the Garden State’s most dynamic places this year. 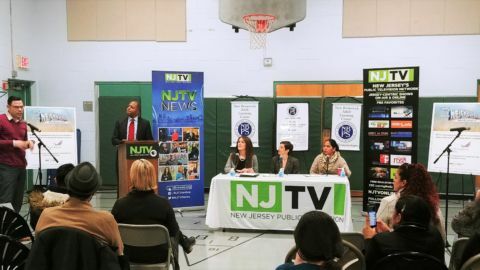 In addition to the on-air broadcast, NJTV hosted a community forum in New Brunswick on Monday, December 18, 2017 at the Adult Learning Center. 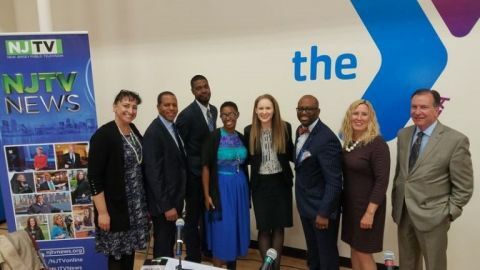 The topic: Challenges of local housing and their effect community health and quality of life. Plus New Bruwnswick-themed programs all night long!